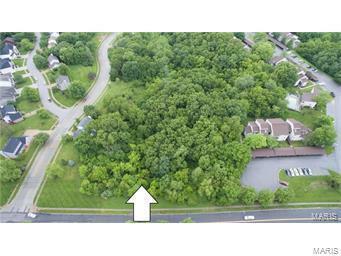 What a fantastic opportunity to build the custom home of your dreams on this wooded and private estate home site in Ballwin! 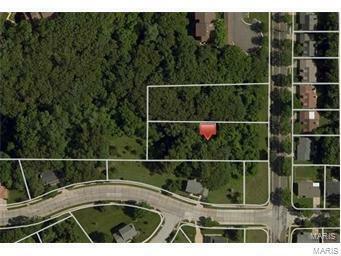 This .75 Acre lot can be combined with neighboring .75 Acre lot to equal 1.5 Acres total. We will build the home, or bring your own builder. For sale by broker/owner. Listing provided courtesy of Diversified Real Estate Group. Listing information © 2019 Mid America Regional Information Systems, Inc.